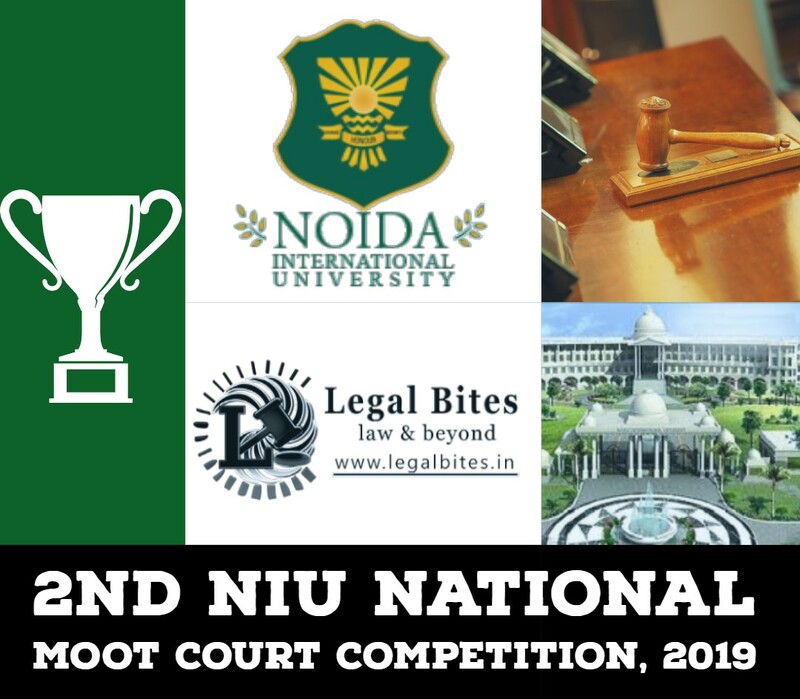 The Moot Court Society, NLSIU Bangalore is organising the NLS-Trilegal International Arbitration Conference along with its flagship moot competition- NLS-Trilegal International Arbitration Moot on 17th May 2018. The conference will be a unique opportunity for students, researchers, arbitration professionals, lawyers and academicians to engage on pertinent issues impacting the practising of arbitration in the ever-evolving legal and economic environment. It is a Certificate Conference and each participant shall be awarded a Certificate at the end of the conference upon attending the sessions. The Keynote address will be delivered by Prof. Martin Hunter, an eminent international arbitration expert. The two sessions in the conference will focus on ‘Time and Cost saving in Arbitration’ and ‘Equality in International Arbitration Community’. Other panelists at the conference will be Ms. Rashda Rana (President, Arbitral Women) from Australia, Mr. Luis King (Senior International Case Counsel, AIAC) and Mr. Vikas NM (Partner, Keystone Partners). All the participants at the conference will get the opportunity to engage with arbitration experts, academics and professionals on these important themes. Participants also have the opportunity to submit a report of the conference. 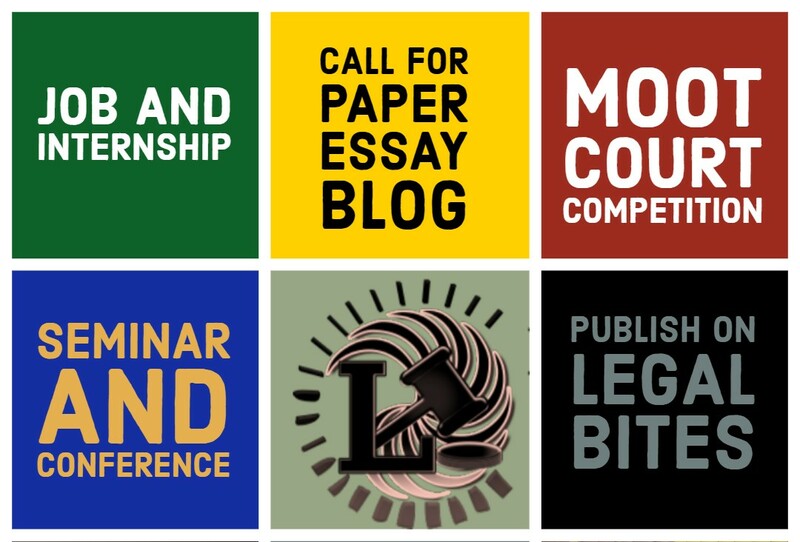 The organisers shall receive short submissions from the participants on 17th May night. The top three selected entries will be declared on 18th May. The selected participants will be entitled to complimentary entry for NLSTIAM finals valedictory dinner at the Taj West End on 20th May 2018. This is a special opportunity and not a mandatory requirement for participation. Registration Fees (inclusive of cost for registration, logistics and refreshments for participants): INR 650. Please fill in the form here to register. Last date for registration is 15th May, 2018. Accommodation (On demand): INR 500 per night. Media trial – How big is this problem?